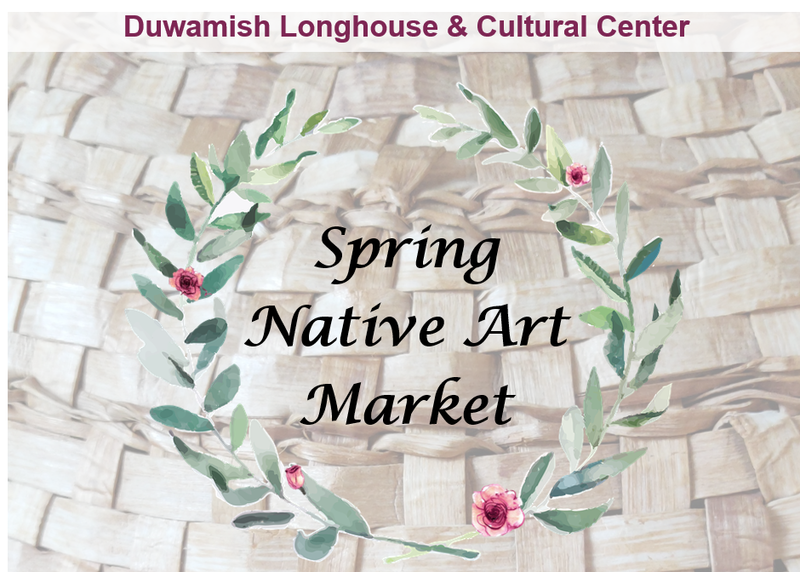 Come Join us for our first ever spring Native Art Market! Back by popular demand, our annual holiday craft fair is back for the springtime with over 25 artists and local vendors on hand to sell their fantastic and unique items. Food and beverages will be available for purchase, and as always this event is free for shoppers. We hope to see you here!